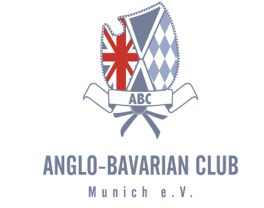 The Club started in the early sixties when a group of businessmen and professionals from Munich and the UK formed a luncheon club in Munich. How is “Digitization” shaping the way we see, think, and behave, and what can “digital natives” still learn from the last analogue generation? In this entertaining and interactive talk, ABC member Paul Smith shares insights from the digital frontier and reveals some surprising secrets about perception, diversity and choice in an increasingly connected world? Guests are requested to bring their smartphone and a readiness to be surprised by the unexpected.